Over three generations of experience working for you! 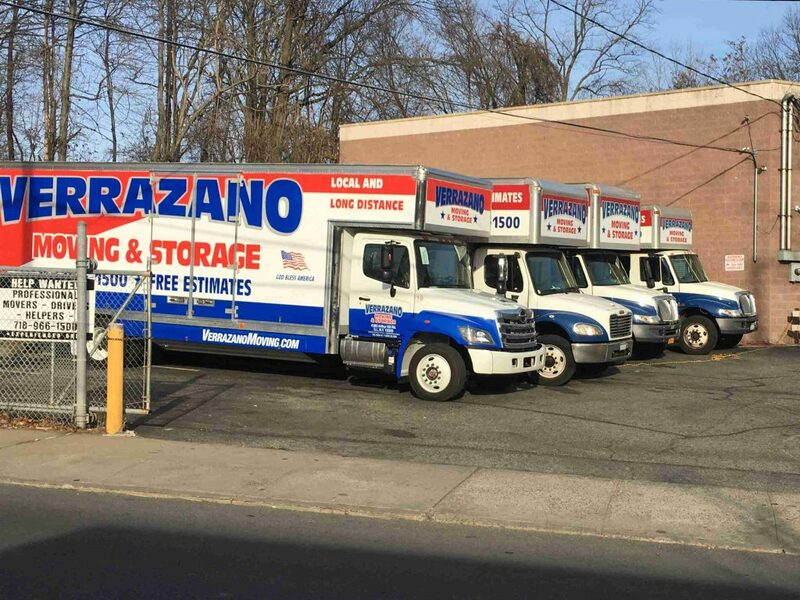 Family owned and operated Verrazano Moving and Storage Staten Island has become one of New York’s most trusted movers. At Verrazano we go out of our way to make sure you have a quality moving experience. Our company was founded on fair and honest pricing, with customer satisfaction as our number one goal. The first step toward a successful relocation is to fill out our free estimate form. Fill out the form as precisely as possible, and you will get your price instantly. If you need more information from leaders in the moving and storage industry New York, contact us today! Fill out our contact form, and once you do, our movers will reach to you as soon as possible. You can put your trust in our hands, and we’ll give our best to make you satisfied!